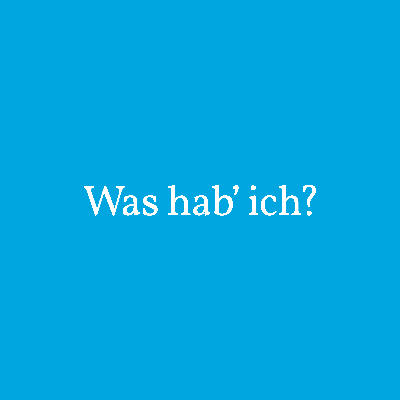 The medical website "Was hab’ ich?" (what do I have?) translates doctors’ diagnoses into easily understandable German. 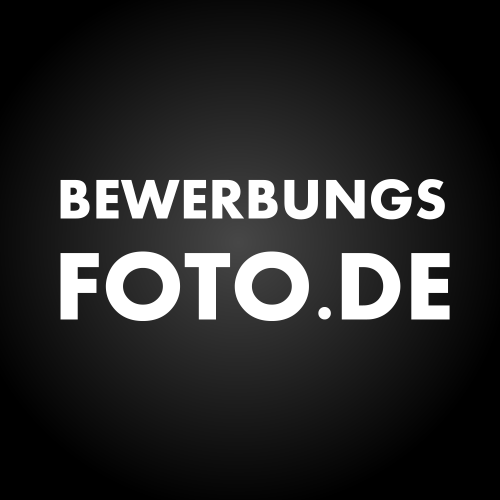 In Germany, the Curriculum Vitae usually includes a photograph called "Bewerbungsfoto". 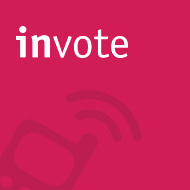 With the free online tool "invote" everybody can use live surveys in their event. 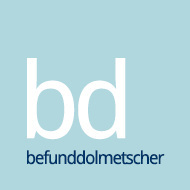 The free, non-commercial tool "Befunddolmetscher" helps to translates medical terms into understanable language. Create your ads now. Log in or Sign up.